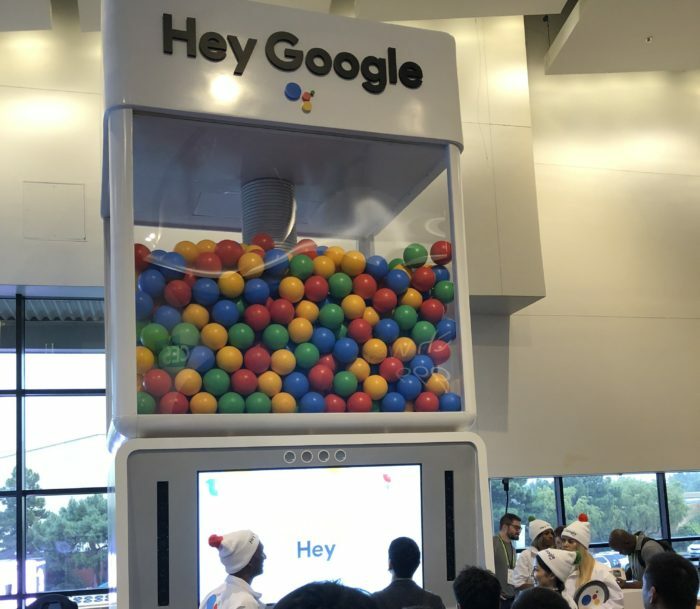 This week’s podcast kicks off with a deep dive into the news shared at ARM’s TechCon event happening in Santa Clara, Calif. We talk about ARM’s new architecture, move on to Facebook’s privacy fudge and then spend a lot of time discussing the UK’s new standards for IoT device security. 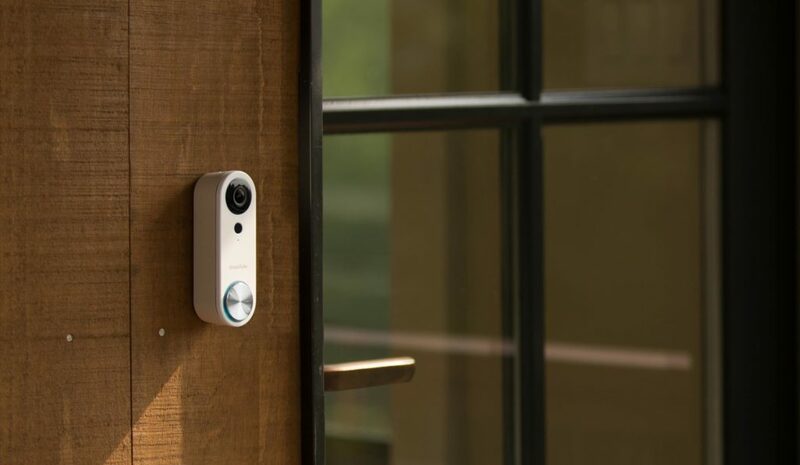 We then take a look at Github’s new Actions and speculate on what it could mean for IoT, and discuss Simplisafe’s new video doorbell, the Pixel Stand and Nest integration. 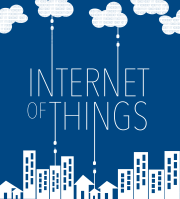 We also share a website that’s great for finding frameworks for industrial IoT projects. We then discuss the death of the Myo armband and the launch of Anki’s new Vector robot. 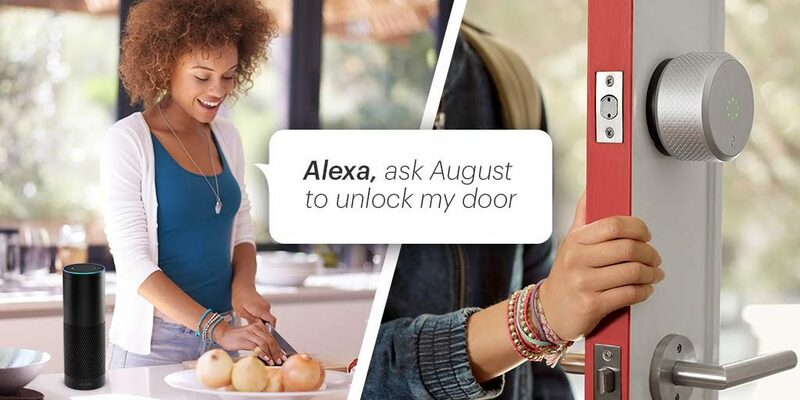 Finally, we close by answering a question about smart locks for a listener. The SimpliSafe Video Doorbell Pro is will cost $169 and will be sold on the SimpliSafe site and at Best Buy. 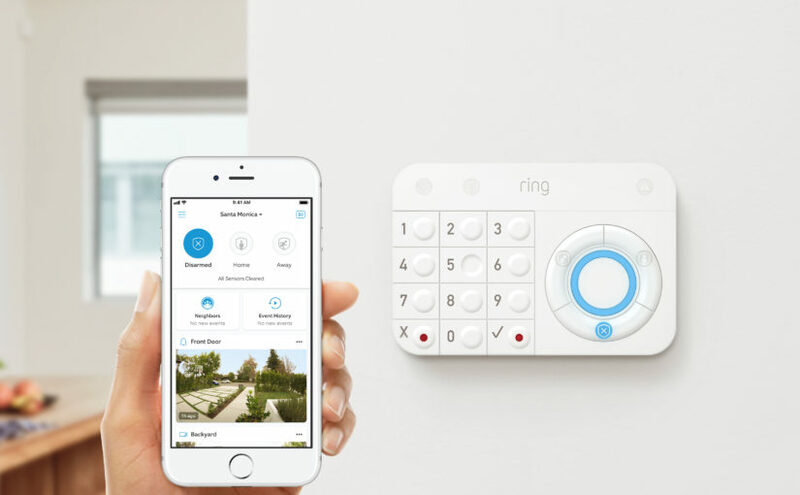 Image courtesy of SimpliSafe. Our guest this week is Teo Swee Ann, founder and CEO of Espressif Systems. Espressif makes the ESP8266 and the ESP32 chips used by thousands of people and customers making IoT devices. We learn about the history of the ten-year-old company, discuss building IoT devices that can last 20 years and what Teo thinks about IoT in China. 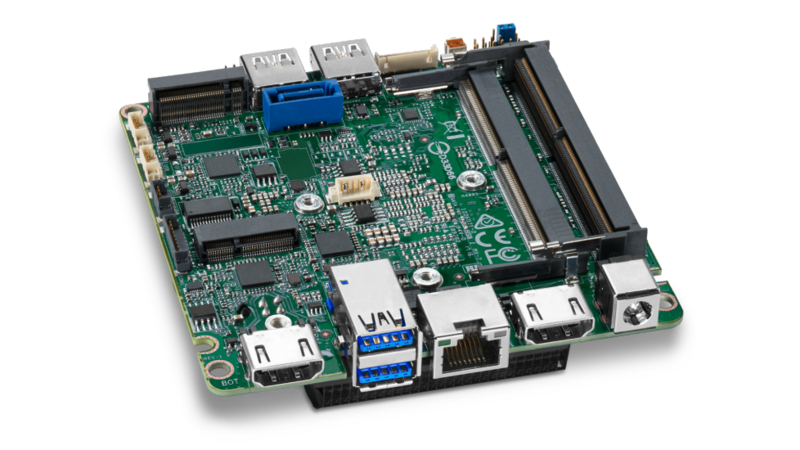 We also get the lowdown on the new architecture that Espressif plans to launch for IoT devices next year. It’s a fun show. Sometimes it’s hard to imagine your industrial or enterprise IoT project. This site can help. What the heck is an ESP32 or an ESP8266? 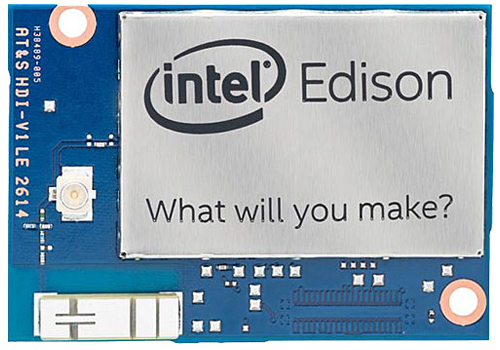 What type of chip will the IoT need next? Episode 176: Why did Apple join the Thread Group? This week Kevin and I kick off the show with our thoughts on the future of hearables before explaining why we think Apple joined the Thread Group and what it means for future HomeKit products. 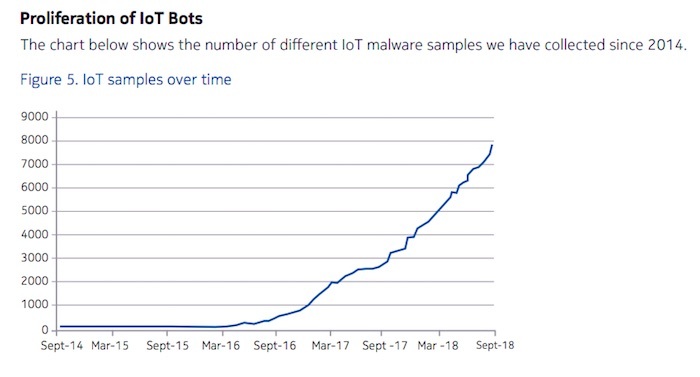 From there we talked about a new report suggesting that IoT will be a $520 billion industry by 2021 and how enterprise and industrial IoT has stalled. A reader tip led us to valuable security actions you can take with your connected devices from Make magazine and Kevin shares his thoughts on the new Anki robot. 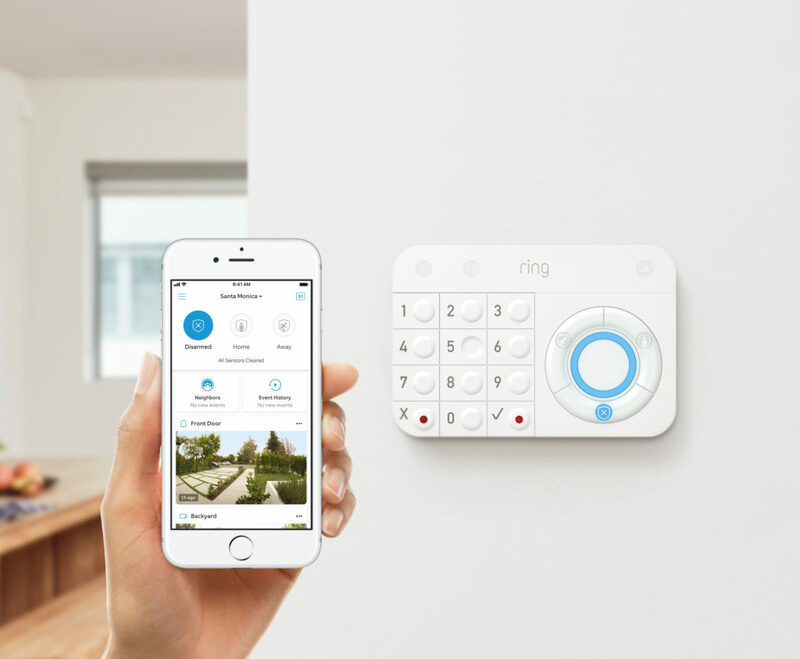 We hit news from ARM, the feds, Control4 and Smarter before answering a listener question about IR in the smart home. Our guest this week is Matt Van Horn, who is the CEO of June. 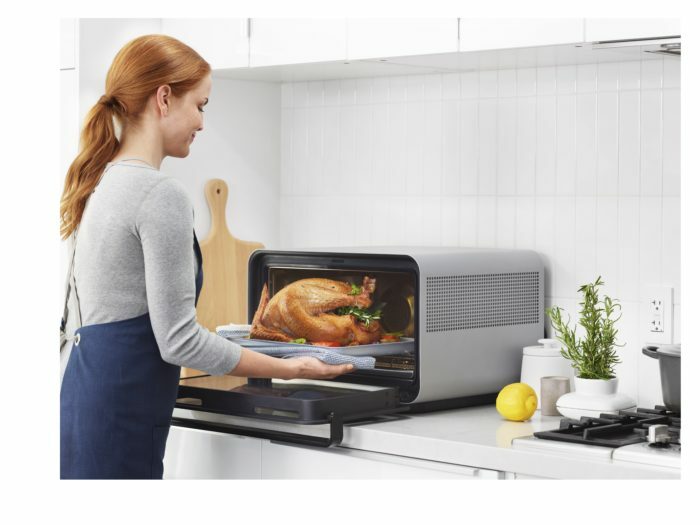 This week June launched a second generation oven that is roughly a third of the price of the original. Van Horn shares how June made that possible, how the company is using data to improve the user experience and why he’s not going into meal delivery kits anytime soon. He also shares a recipe for S’mores. Enjoy the show. Posted on August 9, 2018 August 9, 2018 Categories AI, enterprise, industrial internet, security, smart home, standardsTags Afero, Anki, Apple, ARM, Bain, Bond, Charlie Kindel, Control4, FBI, June, MAKE magazine, Matt Van Horn, Netgear, Smarter, Thread, Wi-Fi, ZigBee1 Comment on Episode 176: Why did Apple join the Thread Group? What makes a phone essential? 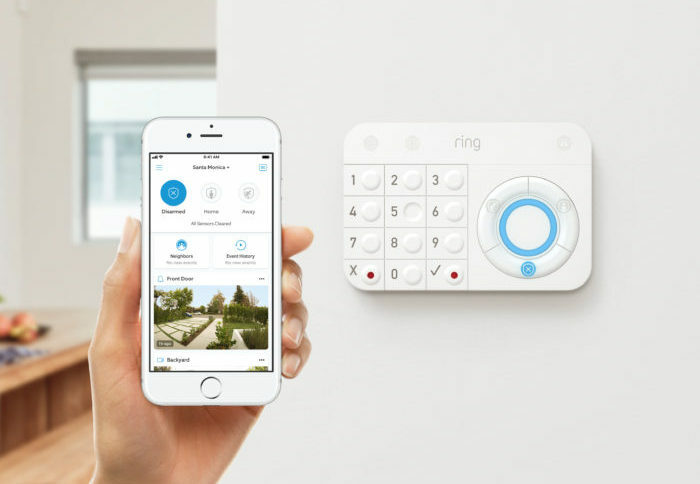 Or Essential as is the case with Andy Rubin’s new company that features a new smartphone and teases a new connected home assistant? Kevin and I discuss what we know, and Kevin also explains a surprise decision he’s made regarding Google (here’s the link he mentions during the show). We also discuss Apple’s potential AI chips, ARM’s new designs and a way to add capacitive touch to wood! Finally, I share my WeMo dimmer switch thoughts. 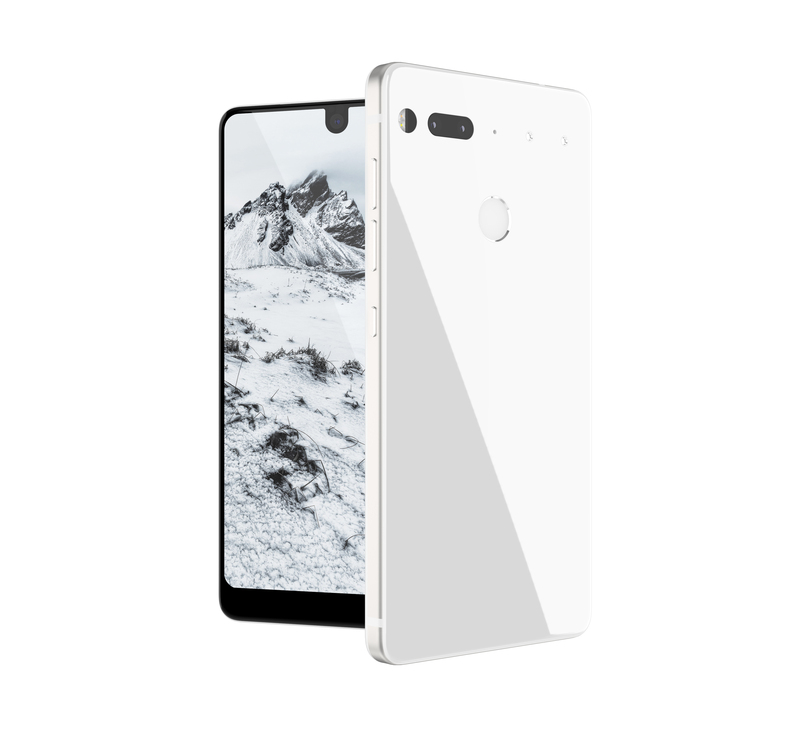 The Essential Phone in white. This week’s in the guest segment we discuss assistants and bots in the home and enterprise. Bret Greenstein, VP of Watson IoT for Consumer Business at IBM, shared a bit about Watson and IoT, but his biggest service might be his help breaking down how analytics, machine learning and AI all relate. It’s a good mix of the future for enterprises and consumers. Enjoy the show. What happens when computers know how you feel?